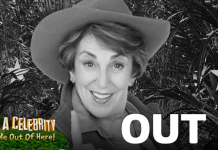 I’m A Celebrity 2014: Edwina Currie comes fourth in the jungle! 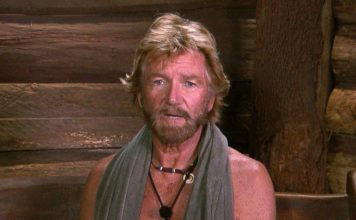 ritish MP Edwina Curries has come 4th in this year's I'm A Celebrity. 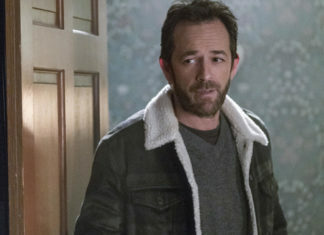 After coming in late to the camp with Jake, Edwina made a great impact.